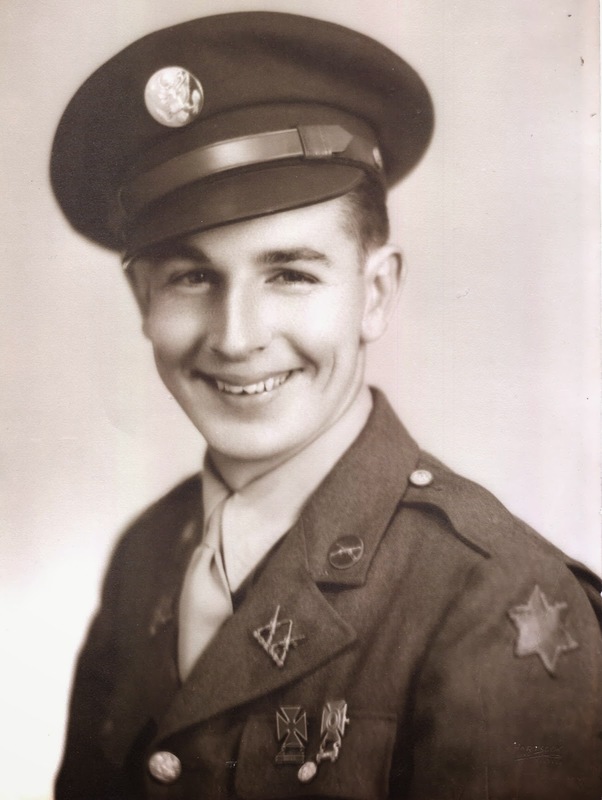 William C. Evans Jr. was born in 1923 to William G. Evans Sr. and Ella Willig Evans. Bill was interviewed in 2006 by Maria McLeod as part of IHM’s oral history project; you can read the full transcript by clicking on Oral History Transcript above. In his interview, Bill talks about his grandfather’s work with Issaquah Water Department, growing up in Issaquah, and WWII. His interview is extensive, covering his upbringing in Issaquah, his time in World War II, and his adult life in Seattle and Issaquah. Bill was a charming man and an excellent story teller. One of the stories from his oral history is excerpted below. Maria McLeod: …Tell me a story about you and Walt Seil. I know you guys ran around together, and I’m sure there’s a lot of stories. Some you could probably tell, some you can’t. [laughter] But what’s a memorable moment with your friend Walt? Bill Evans: Well, of course, we graduated in the same class. On graduation night, we – big stuff – I was president of my senior class – so we tried to arrange a party. But we graduated on June 3, 1941. It was a Tuesday night. It was raining to beat heck. Usually, the first part of June, I always remember the rain. We didn’t get good weather constantly until July. So we went down to Boeing Field. We were going to rent an airplane and take our first flight over the city. Well, we got down to Boeing Field and, of course, Tuesday night, ten o’clock, everything was pitch dark! There was nobody there. And there happened to be a bottle club on First Avenue in Seattle, with entertainment and so forth. But it wasn’t a club like you think of nowadays. But still, you had to be 21 to get in. Of course, we looked like we were eighteen. [chuckles] So we got stopped at the door! And that took care of that. So we went to an all-night show. We parked Walt’s car up on somebody’s rooftop parking downtown. We went to the nearest all-night show. We enjoyed the show. And our dates were kind of worried, because they’d never been out this late before. MM: No, that’s probably about two in the morning by that point. BE: By the time we got out of the show, it was almost dawn. The girls were hungry, naturally – like my wife – and so we went to breakfast. My girl lived in Upper Preston. There’s a Lower Preston we all know, but in those days … and still, people live up there. It’s further up toward Echo Glen, fairly close to that. And it’s a little Swedish flicka that I went with. Her mother was at the door when I brought her home, and the sun was shining bright. And she was a sweet little lady. MM: Did the other guys get in trouble, or the other girls? Do you remember?